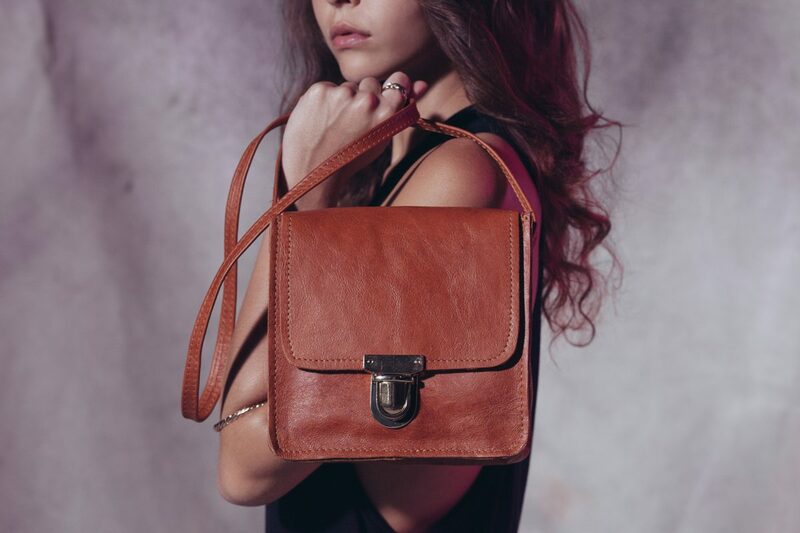 ‘The Artisnal Collection’ of luxury handbags honours the style of the 1970s. The ultimate luxury is handcrafted, with more than a touch of African inspiration. It’s an infatuation with disco that takes us right back.